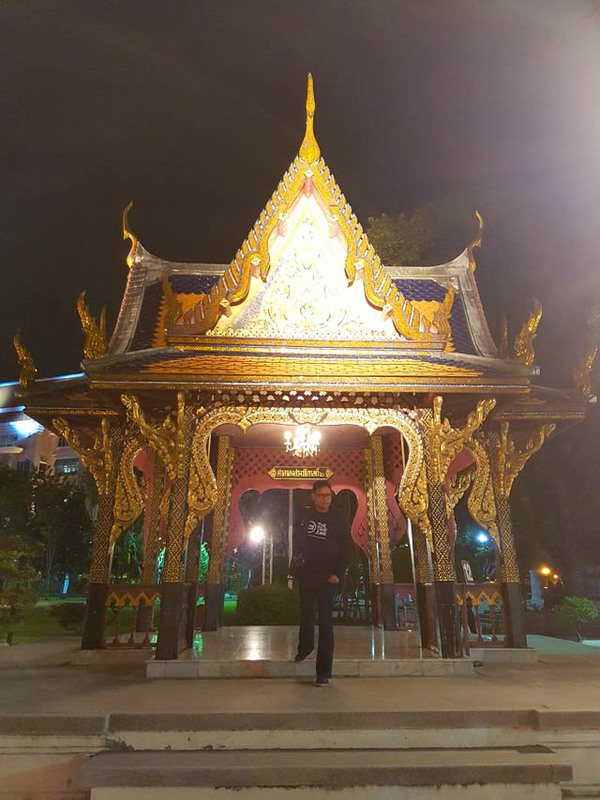 Thetraveljunkie.org – One of the things that we like most about traveling is being able to meet new place. 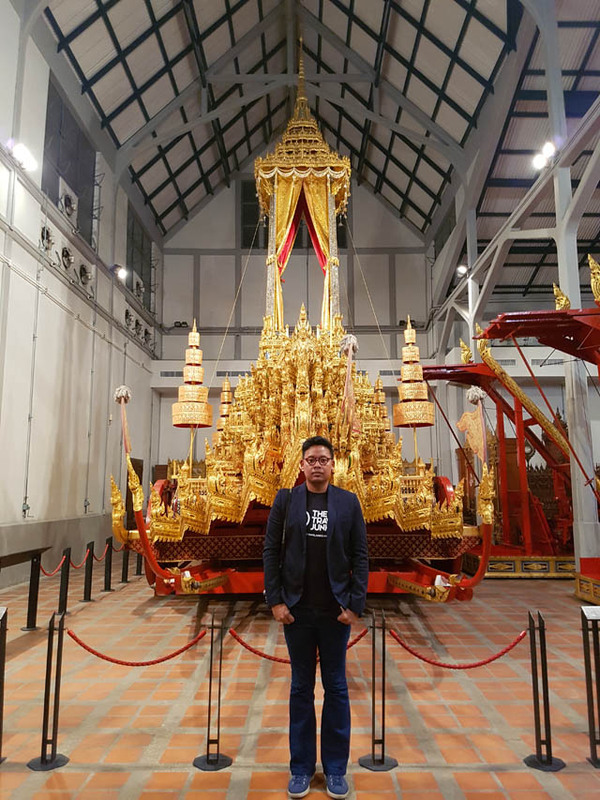 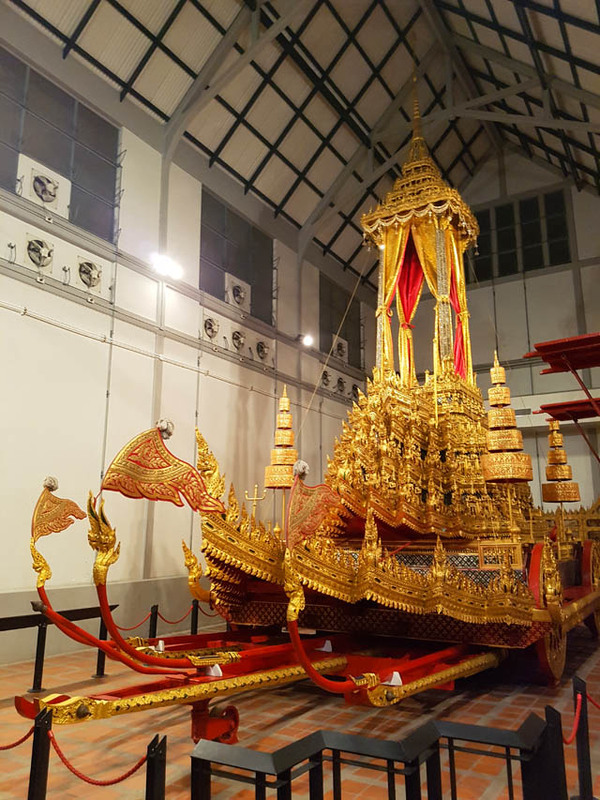 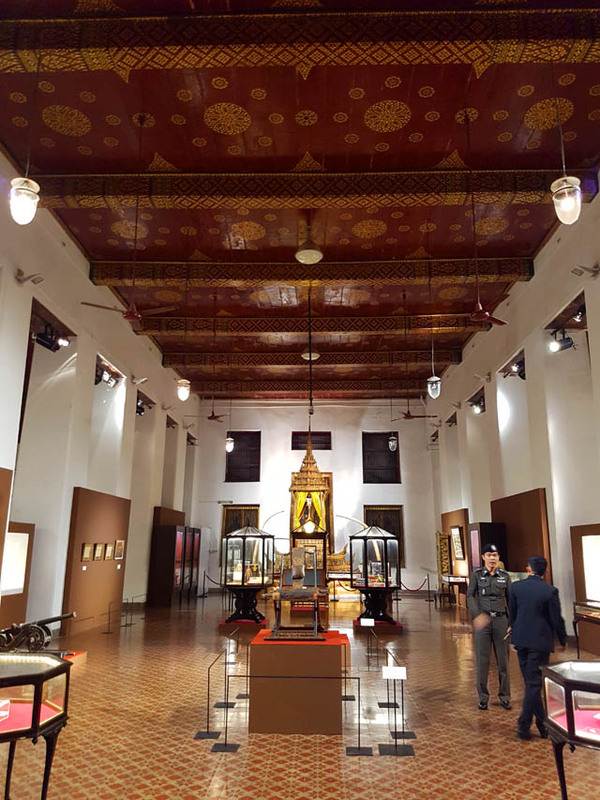 We were lucky enough to meet up with the National Museum Bangkok, founded in 1887 by the King Rama V, who ordered the move of ancient artifacts and antiques stored in The Grand Palace to the former palace of late prince viceroys. 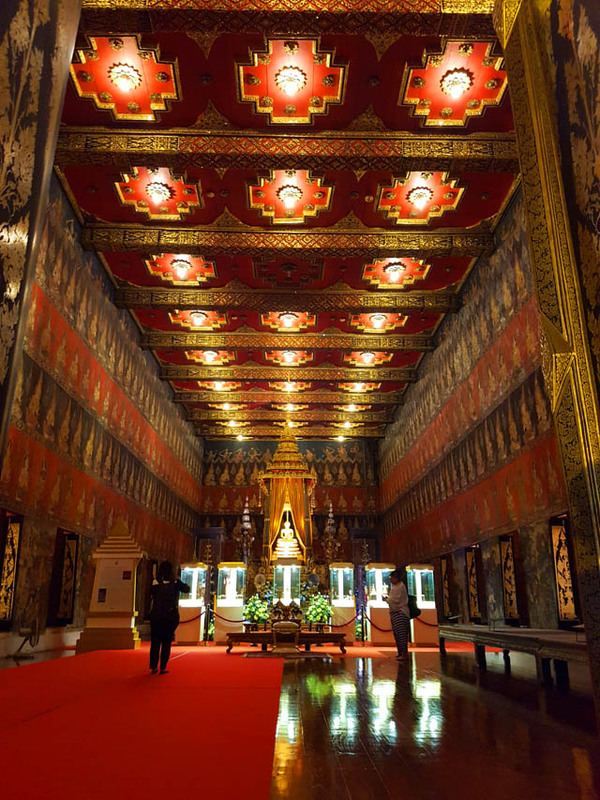 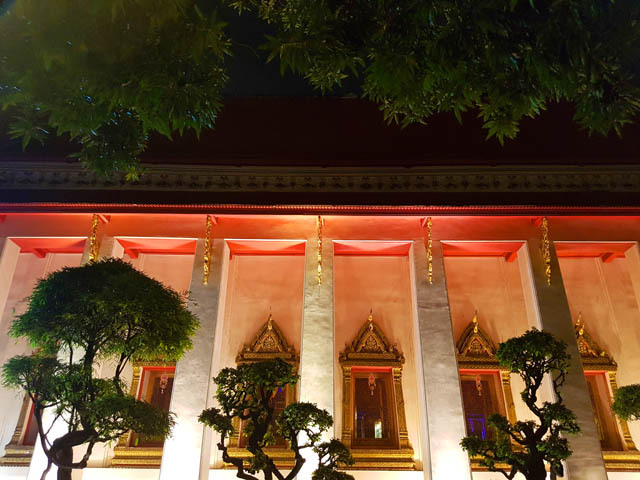 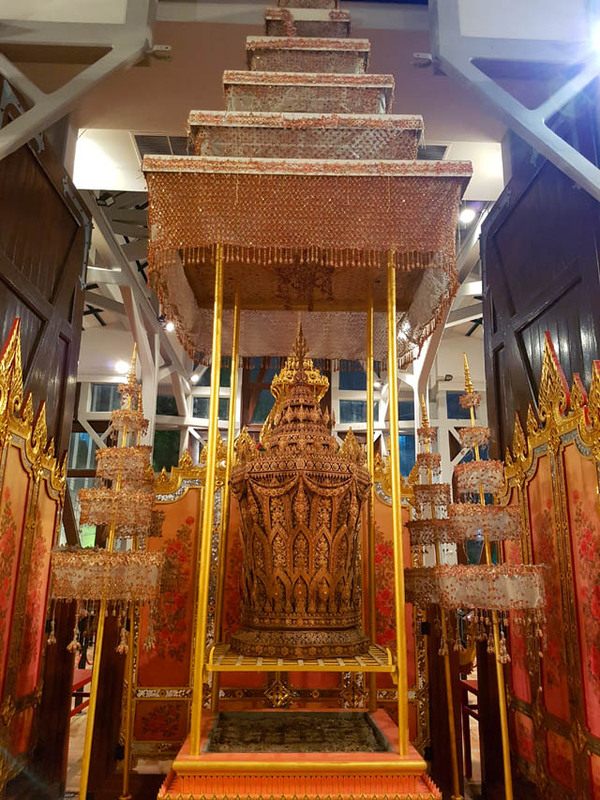 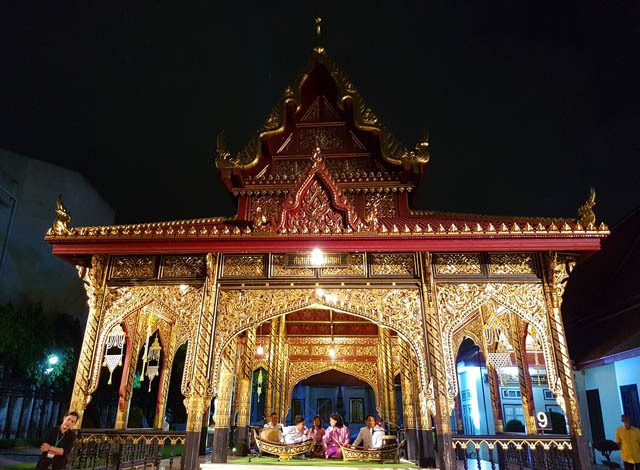 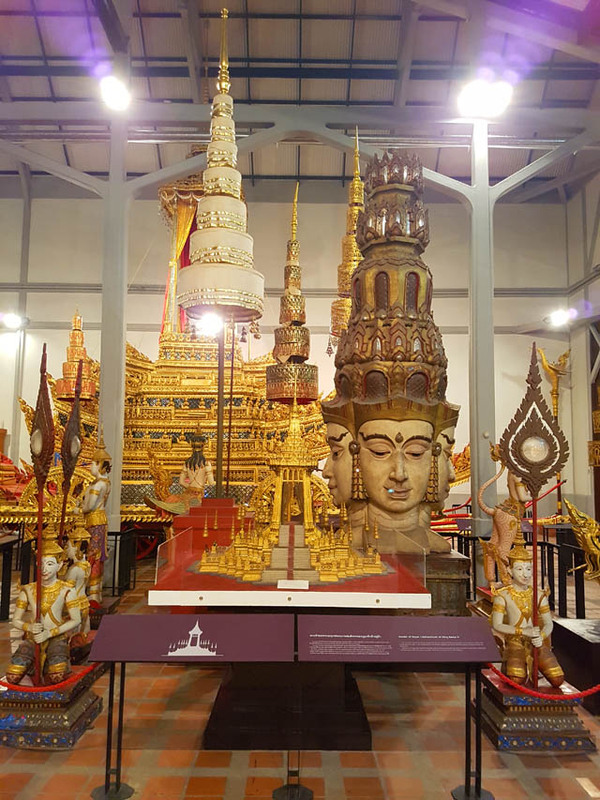 More buildings were later constructed when there were more precious items to exhibit, such as the main building which was built in 1967 and the Buddhaisawan Chapel which was built in 1787 to enshrine Phra Buddha Si Hing, a sacred Buddha image. 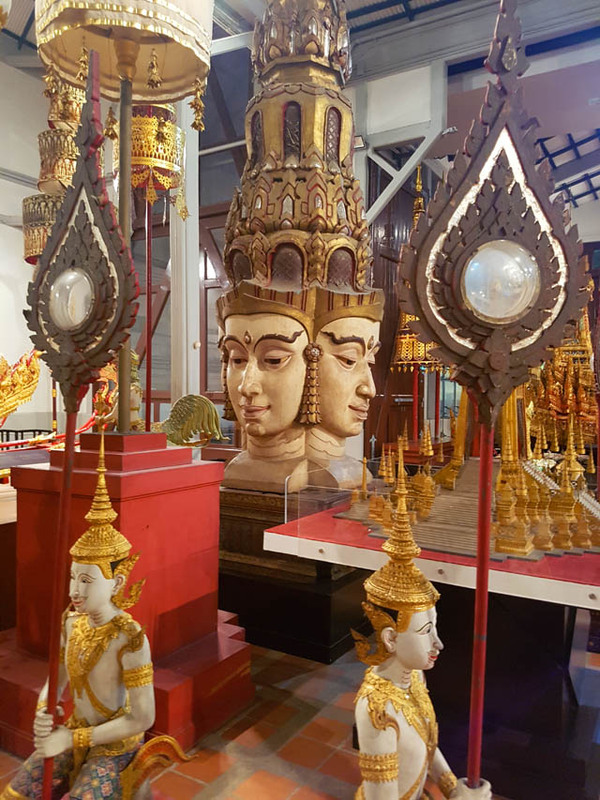 The National Museum houses a vast collection of artifacts and antiques founded throughout Thailand, divided into periods of time: from pre-historic eras to old kingdoms (Srivijaya, Dvaravati, Khmer Kingdoms, Sukhothai, Ayutthaya) and the current Rattanakosin era. 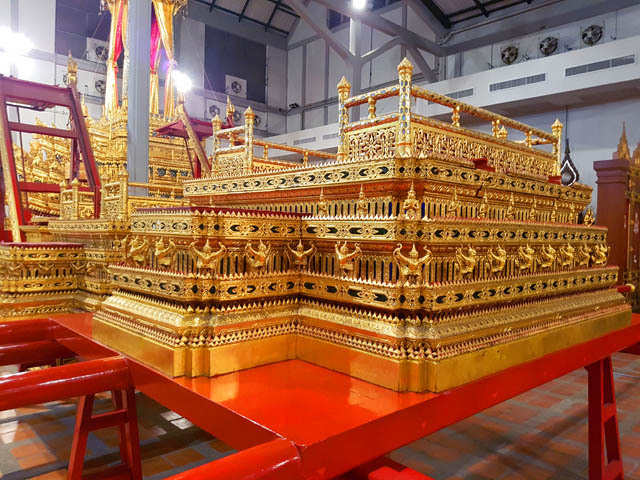 These include Neolithic tools, painted pots, bronze objects, Buddhist sculptures in stone, bronze and terracotta as well as illustrated scripture books manuscript cabinets and votive plaques. 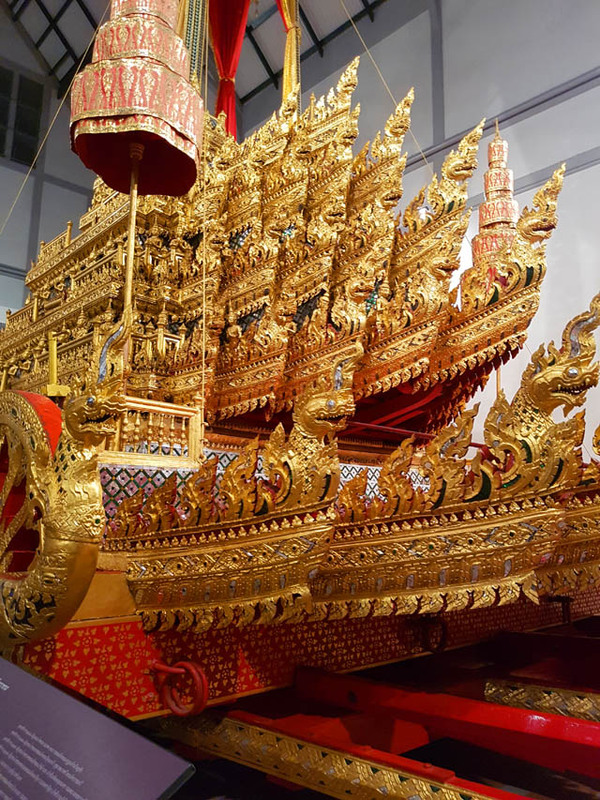 With exhibits now arranged into three areas consistent with Thai history, and good English descriptions available. 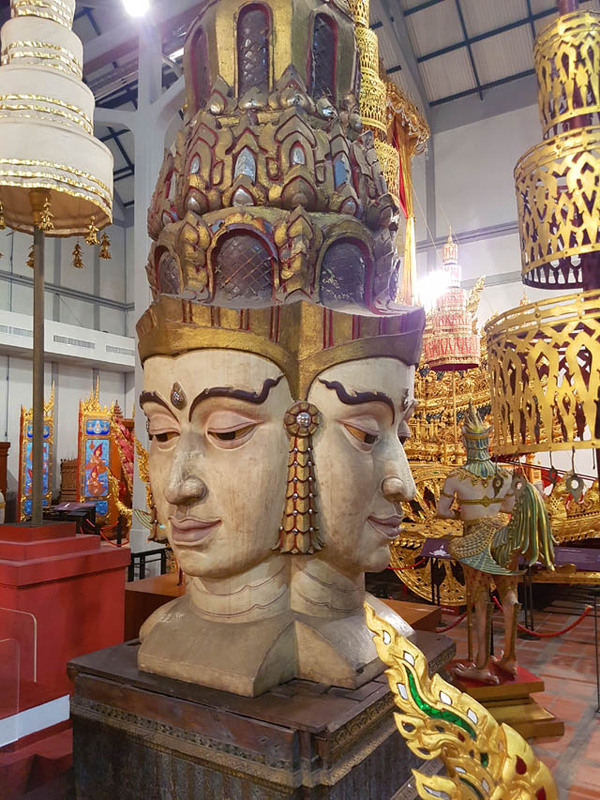 Here are some of the photos that I took of us walking around the National Museum. 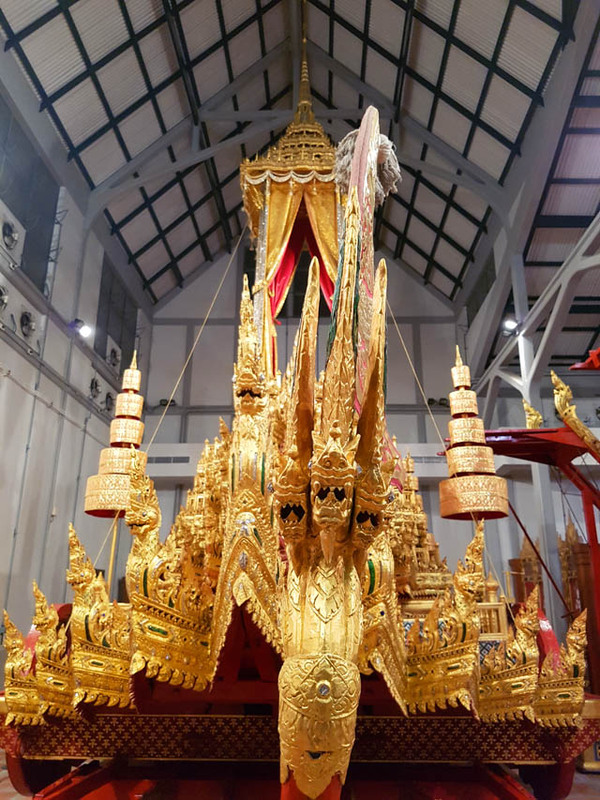 Amazing Thailand: www.thaiairways.com | www.tourismthailand.org. 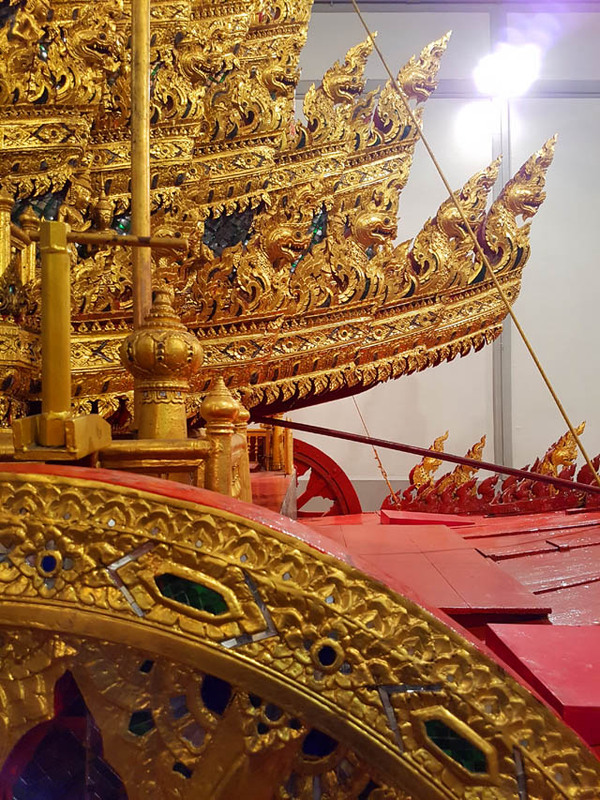 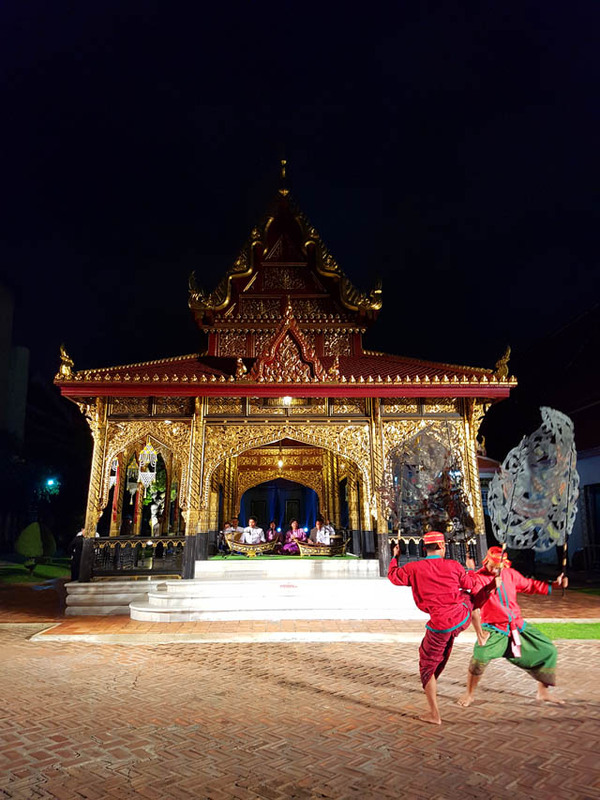 Siam Niramit Bangkok, Thailand’s Must-See Show!